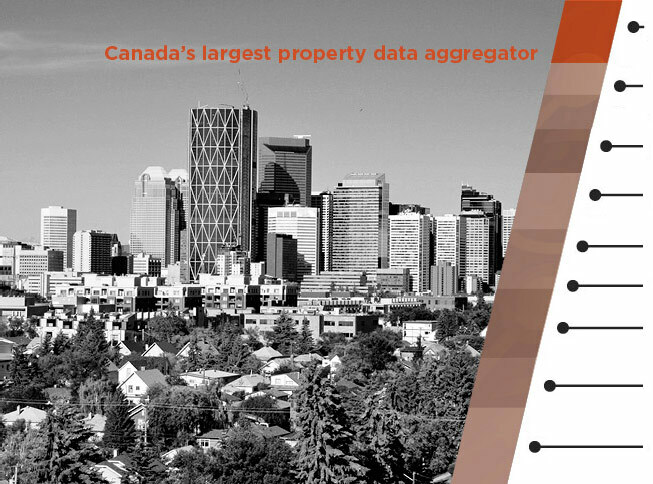 Powered by iClarify™, Opta delivers thousands of property information queries daily to customers across Canada. Data attributes include Canada’s most accurate construction features, valuations, roof top geo-spatial information, street scape and satellite imagery, Fire Underwriters Survey® protection grades, and Peril Score™; a powerful analytics tool that accurately predicts the frequency & severity of water, fire, wind, hail and crime loss by geo-coded property address. We offer new perspectives on key industry challenges and provide strategic insight to move insurance and risk professionals beyond traditional ways of doing business.Our award winning tools have changed the industry and continue to reshape the way insurers and underwriters manage risk.